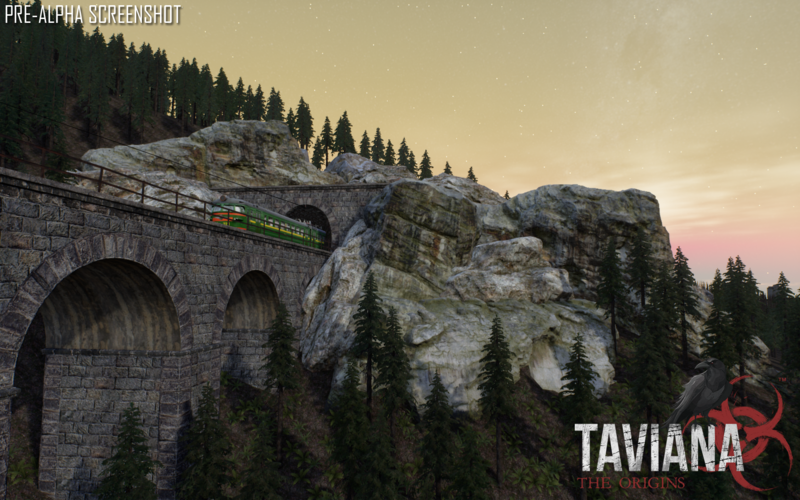 Many of you liked the train station screenshots we posted last fortnight, so we though we'd show you some more, and we took the opportunity to show some new rocks we've purchased thanks to the money you've been donating to the project. (Those of you who have been signed up to the Mercenary tier on Patreon will remember this bridge from a while ago). Remember the bugs with the rocks in Origins Mod? They're gone now! 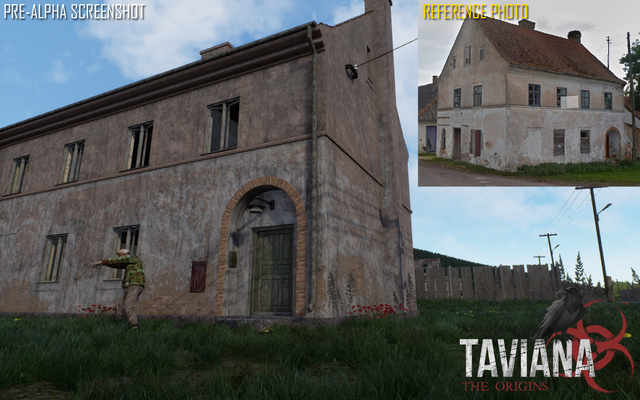 As we said earlier, we've been working very hard to capture the atmosphere of Kaliningrad (Königsberg) which is what Taviana would look like if it were real. Check out this house we've recently made using photos from Google Maps, pretty good, huh? And don't forget to share this post with as many people as you can and we're gonna get back to work!